Excuse me, do you speak acronym? 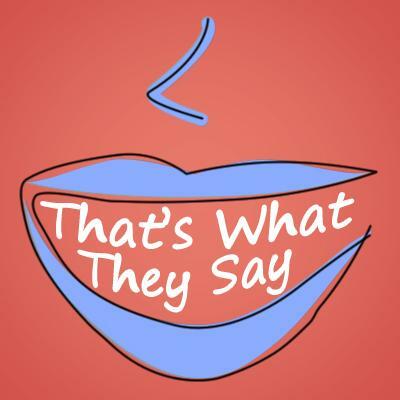 On this week’s edition of That’s What They Say, host Rina Miller and University of Michigan English Professor Anne Curzan discuss the pronunciation of the word “GIF” and the role of technology in producing new words. Technology has given us the new word GIF and we have to figure out how to pronounce it. According to Curzan, there is a debate about that. “A ‘GIF’ is a computer file format used for the compression and storage of digital video images. It’s an acronym for Graphic Interchange Format, which goes back to 1987,” Curzan says. Upon further investigation by Curzan into the word GIF, she found that the original creator of the word elaborated on the proper pronunciation of GIF. There are also other technological acronyms that have more than one pronunciation, such as WAV or PNG. The influences behind the multiple pronunciations of technological acronyms can vary. How do you pronounce technological acronyms? Let us know by leaving a comment below. The etymology of "party pooper"
The word "party pooper" is clearly slangy, but maybe it's also a little bit taboo. This week on That’s What They Say host Rina Miller and University of Michigan English Professor Anne Curzan look at the origins of the term party pooper. Despite the prevalence of the term, the origins are still unknown. Curzan explains three possible etymologies.